The newest cool geek toy, Buckyball magnets, is turning up in the news...and the ER. For the last few days I've been reading about tweens accidentally swallowing two of the tiny high-powered magnets while simulating a tongue piercing by placing the little rare earth ball magnets on top of and under the tongue. 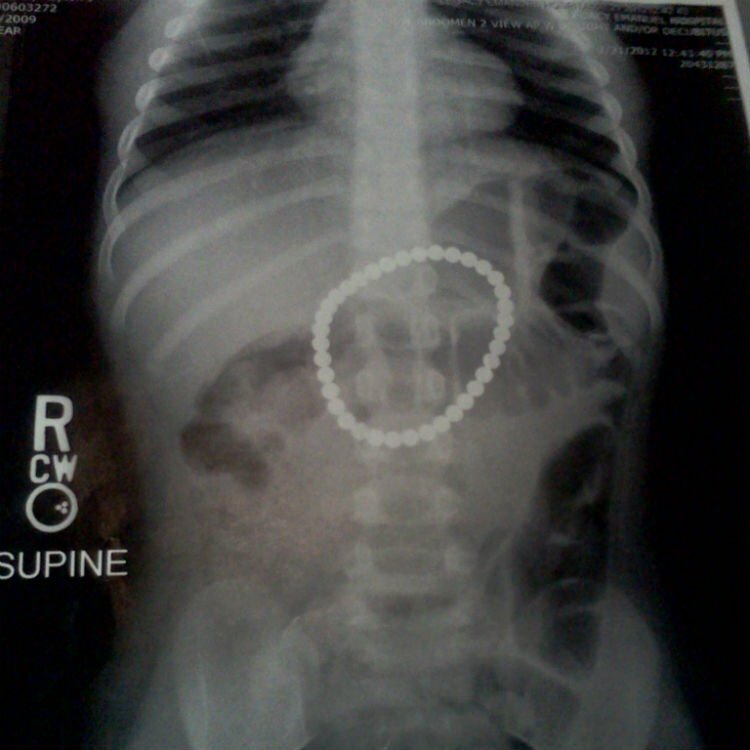 Now a three year old child has swallowed 37 of them. Doctors say the magnets snapped her intestines together and ripped three holes in her lower intestine and one in her stomach. "When I heard 37 magnets were swallowed, my nurse's mind raced to what taking 37 strong magnets could do to a fantastic little 3-year-old girl,and it frightened me to death,"
The attraction between two or more of the magnets is strong enough to fold the small intestine double and tear through the intestinal wall.